I can see someone thinking that. 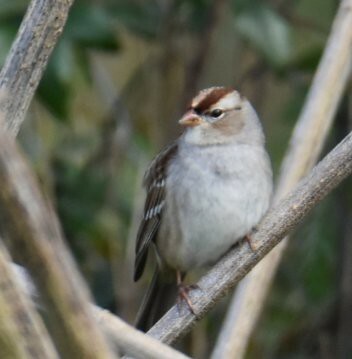 Sparrows are a pain in the neck for me sometimes but some I get used to. 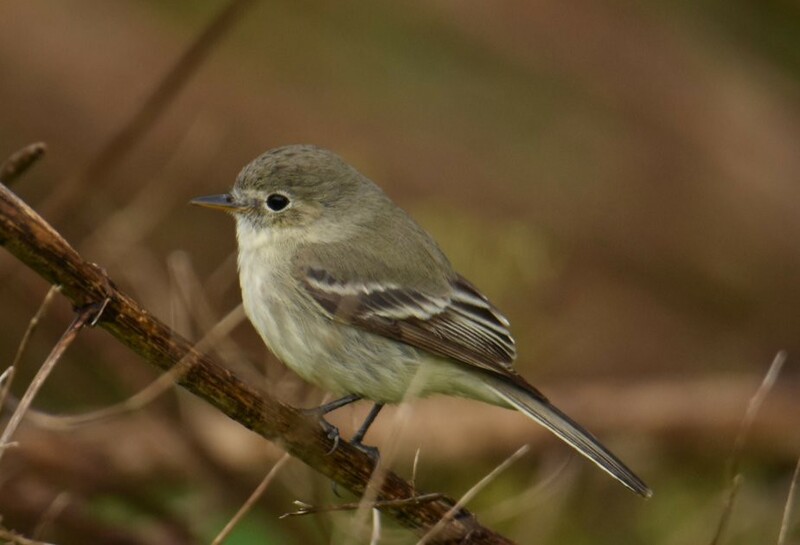 And congrats on the flycatcher! 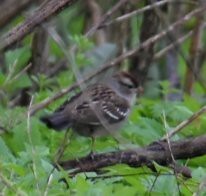 #2 and #3 are both immature White-crowned Sparrows (I can't see the first photo). 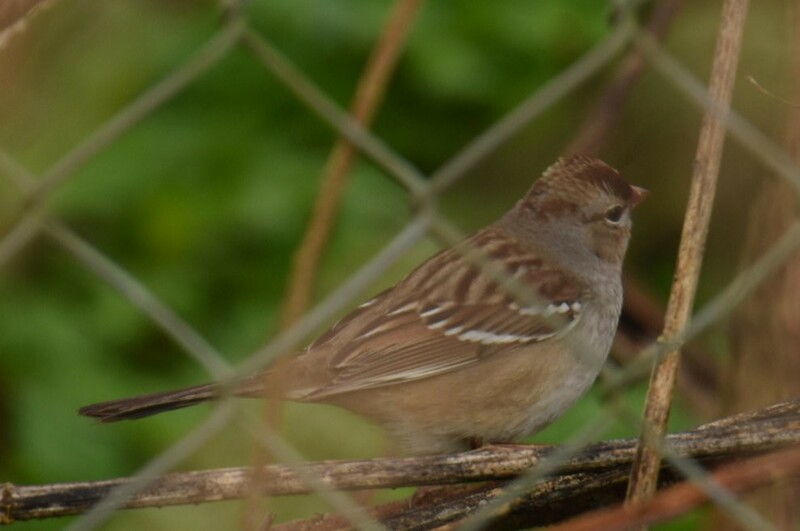 Field Sparrows have softer orange crowns, eyelines, and backs and their eyelines are wider toward the back. Fields are also shaped a bit differently than White-crowneds. I agree that both are WCSP. Agree with 2 and 3 being immature White-crowneds...can't view #1. Thank you, Tony. I often have to reiterate the same thing. Your expertise is much valued here on Whatbird.